A full day in the vibrant city of Budapest provides a memorable start to your holiday, before you embark on an enchanting cruise through the tranquil riverscapes of Austria, Slovakia and Hungary. Fly to Budapest, where you'll embark Filia Rheni II. Once you've settled into your cabin, enjoy a welcome reception and dinner on board. You’ll remain moored here for the next two nights. Enjoy exploring the many treasures of Budapest. An included city tour will show you the highlights, including Buda, the western part of the city, and Buda Castle. You will also see the Hungarian Parliament buildings and Heroes' Square in Pest, on the east bank of the Danube. Begin your cruise along the Danube to Esztergom where an impressive basilica dominates the skyline. Depart early this evening. Spend the day exploring the city's old quarter, or join an optional excursion and discover the attractive Hapsburg architecture. Set sail before dinner. After a leisurely day cruising you'll arrive in Linz this afternoon. Take the chance to explore this historic and cultural gem independently. You might like to visit the new cathedral with its towering spire or take in some culture at the striking Lentos Art Museum. Set sail late tonight and cruise towards Passau. Arrive this morning and spend a full day in Passau, which is set at the confluence of the Danube, the Inn and the Ilz. The city can be explored on an optional city walk this morning. 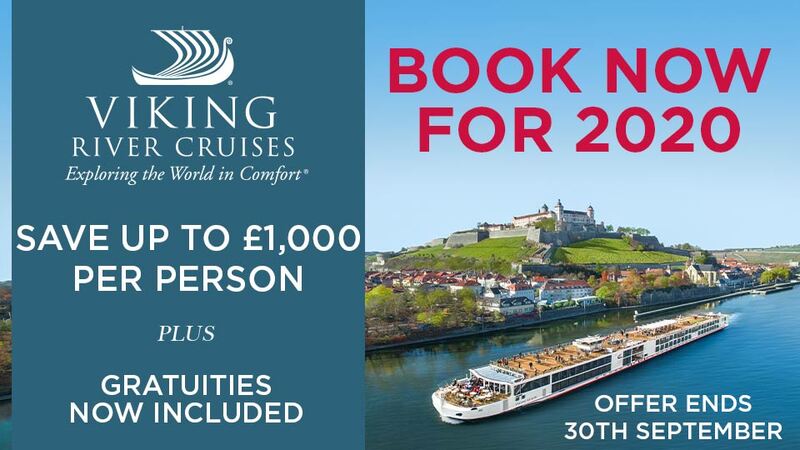 Cruise overnight towards Melk. Perhaps visit the Benedictine abbey on an optional excursion. Enjoy some free time to explore before setting sail for Dürnstein around midday, which is set in the stunning Wachau Valley. Spend the rest of the afternoon here at leisure before sailing this evening and into the early hours. Disembark Filia Rheni II after breakfast and transfer to the 4-star Mercure Grand Hotel Biedermeier or a similar hotel for a three-night stay on a half-board basis, with one dinner at a local restaurant and two dinners at the hotel. Vienna is the artistic capital of Austria: home to the waltz, coffee houses, the Prater and one of the world's finest opera houses. Enjoy a tour of this beautiful city en-route to your hotel. 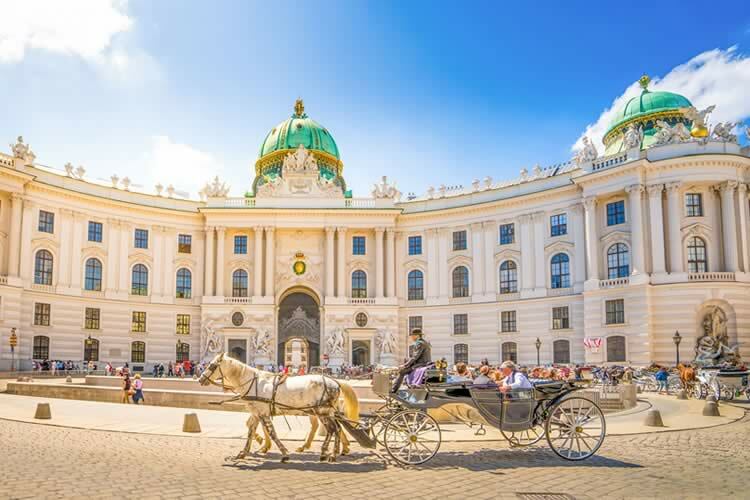 A panoramic coach tour includes the Ringstrasse and Opera House, a walking tour of the historic centre and a coffee and cake stop in one of the Viennese coffee houses. Tonight, a traditional three-course Austrian dinner will be served at the atmospheric Augustinerkeller restaurant, which is located in one of the monastery cellars of Vienna's Old Town. Today you can explore independently or opt to join an excursion to the Schonbrunn Palace, in the west of Vienna. The palace was transformed from a royal hunting lodge into the sumptuous Imperial Summer Palace of the Hapsburgs and is now a UNESCO World Heritage Site. Leopold I commissioned Fischer von Erlach in 1695, after he was inspired by the glories of Versailles. The palace, set in beautiful formal gardens and parkland, has lavish interiors adorned with numerous priceless treasures. During your guided tour you will discover the riches contained inside, and have time to stroll through the grounds and perhaps visit the Coach and Carriage Museum or the zoo, founded in 1752 and the oldest existing zoo in the world. After dinner tonight you'll be taken to an included classical music concert at one of Vienna’s impressive concert halls. Spend your final morning in Vienna at leisure before travelling to the airport for your return flight to the UK. 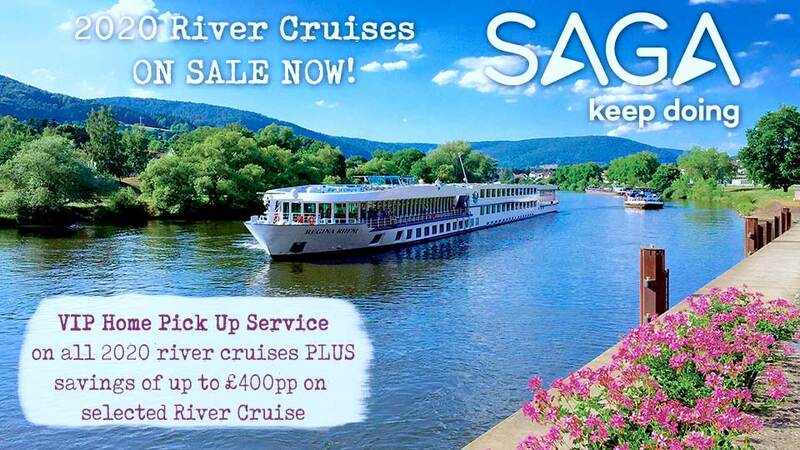 Save up to £230 per person in selected cabin grades!